Leading Manufacturer of ac brake and ac motors from Ahmedabad. 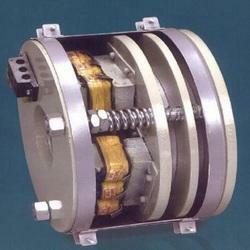 We are a well-known manufacturer, supplier and exporter of superior quality AC Brake. These brakes are made under the guidance of our sedulous professionals who possess in depth experience in this domain. Moreover, clients can avail these products at competitive market prices and that too in multiple specifications. With the aim of delivering qualitative products, we are engaged in offering our clients with an excellent quality AC Motors. 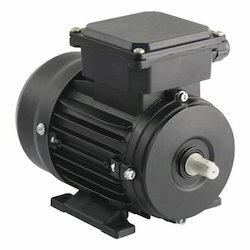 These motors are best in quality and can bear high fluctuating power supply. No. 34, Prathna Industrial Estate C. T. M.